Heart and Soul has been at the cutting edge of this fashion revolution both here in Ireland and abroad. Their fashion base spans to over 120 Fashion Boutiques in Ireland and over sixteen countries throughout the world. 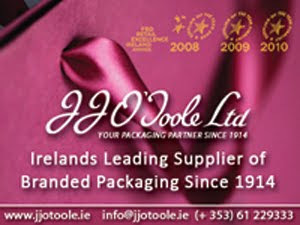 Their affordable designer dresses have become renowned for the high quality fabrics they use, matched with the professional dress making manufacturing that is required to maintain the high standards heart and soul have consistently maintained throughout the fashion industry in Ireland. Galway Hat Shops New Stock Has Arrived!